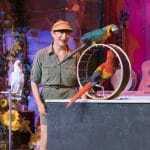 If your kids love animals, there is no better way to have fun in Pigeon Forge than the Comedy Barn’s brand new, unique show “Amazing Animals Pet Show”! 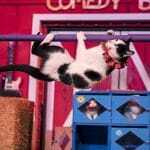 All our animals will truly amaze you with their unbelievable talents! You have to see it to believe it! Colorful birds soar overhead and wild felines leap across the stage. See scaly, feathery, furry animals do incredible things you won’t believe! 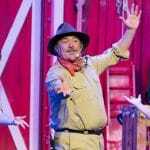 Amazing Animals Pet Show features a wide variety of birds, pigs, dogs, cats, a donkey and surprise animals of all kinds! 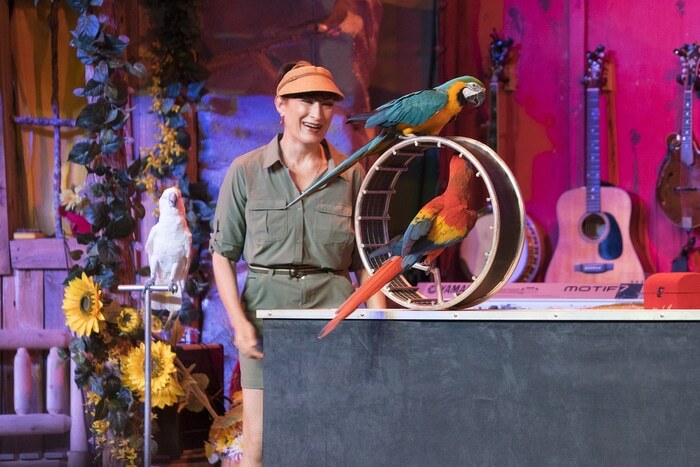 The excitement doesn’t stop with our stunning exotic animals…you’ll be amazed at our funny, furry pet friends and their incredible talents! 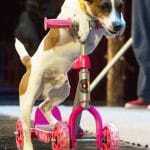 Watch our dogs drive cars, dance, and compete in crazy competitions. 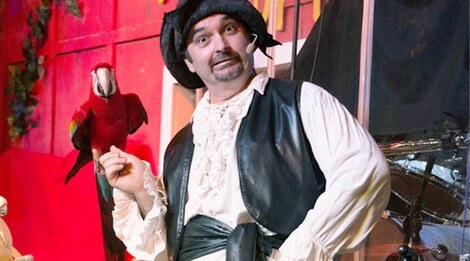 Get ready to laugh with our talking monkey and the Professor’s hypnotized chicken! 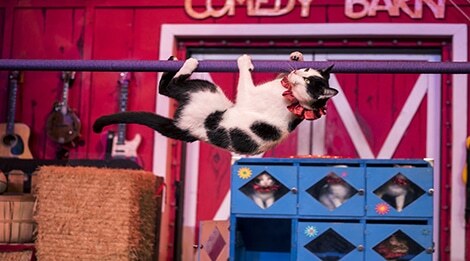 And your eyes won’t believe what they are seeing when our trained cats hit the stage! 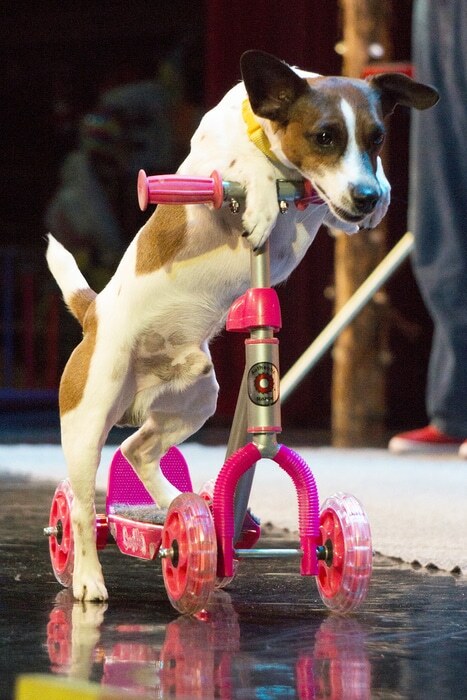 From feathered feats to “paw” dropping tricks, you won’t see a show like this anywhere else in the world. 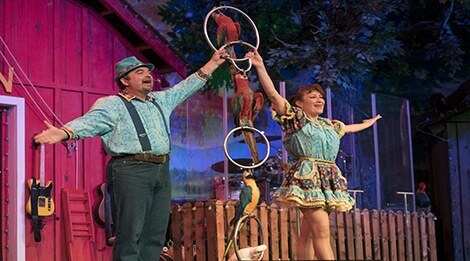 If you’re ready to see some AMAZING Animals, head down to the Comedy Barn Theater! 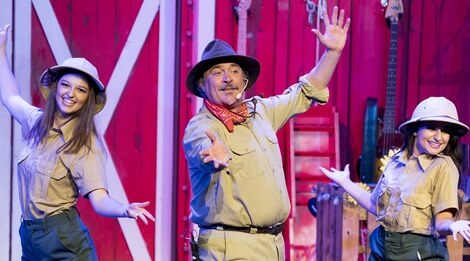 Group Rates and Combo Deals available to: Smoky Mountain Opry, Magic Beyond Belief starring Darren Romeo, Hatfield & McCoy Dinner Feud, Comedy Barn Theater, Amazing Animals Pet Show. 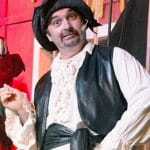 Shows at 2 P.M. on Tuesdays, Thursdays and Saturdays. Limited shows.